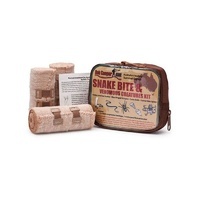 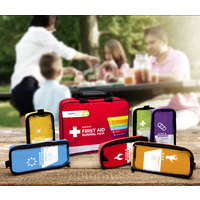 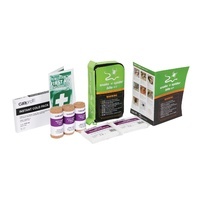 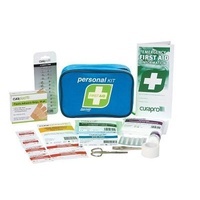 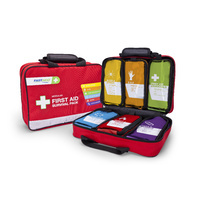 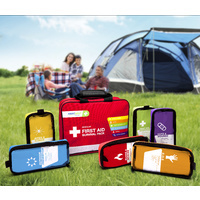 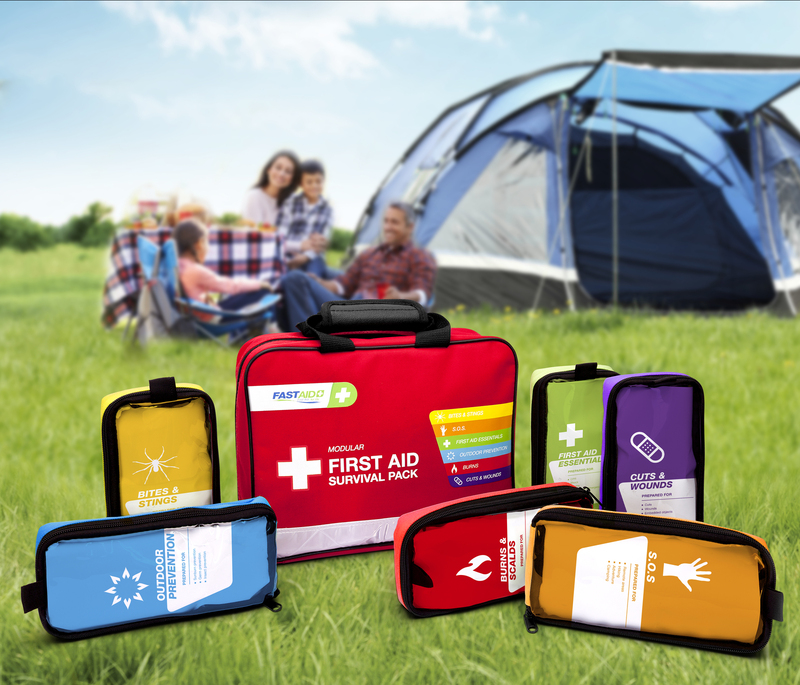 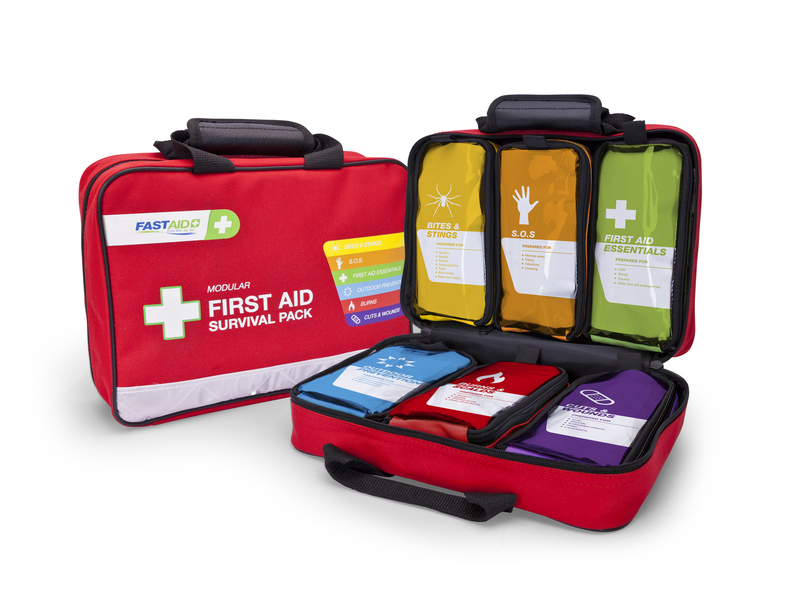 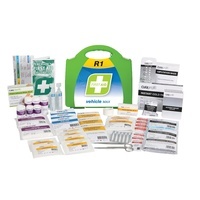 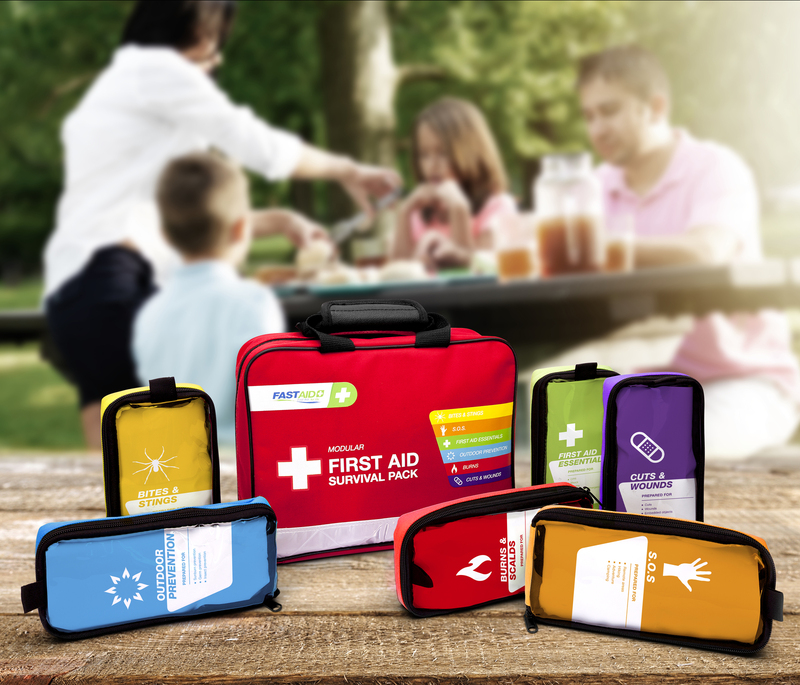 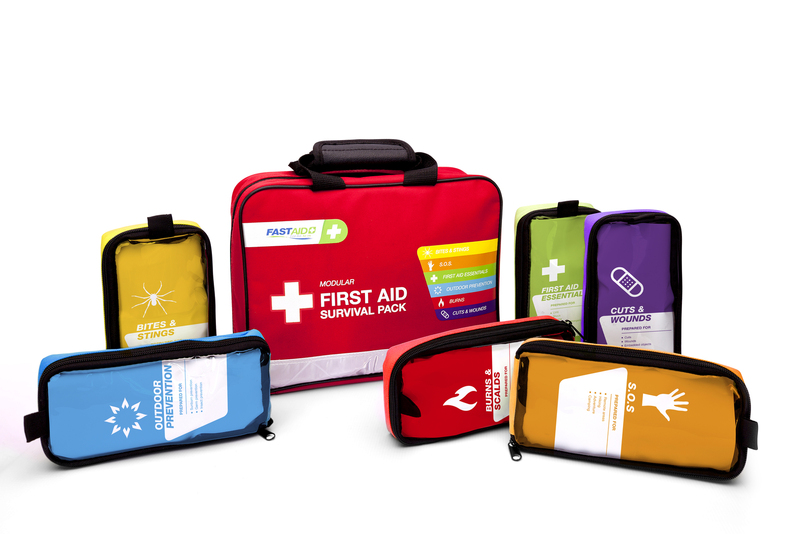 The Modular Professional First Aid Survival Pack is supplied with six individual 'Mini Kit' modular internal compartments to enable rapid response in emergencies. 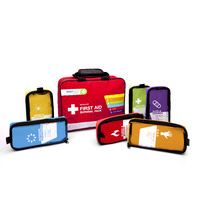 Each module is removable and colour coded for easy location and organisation. 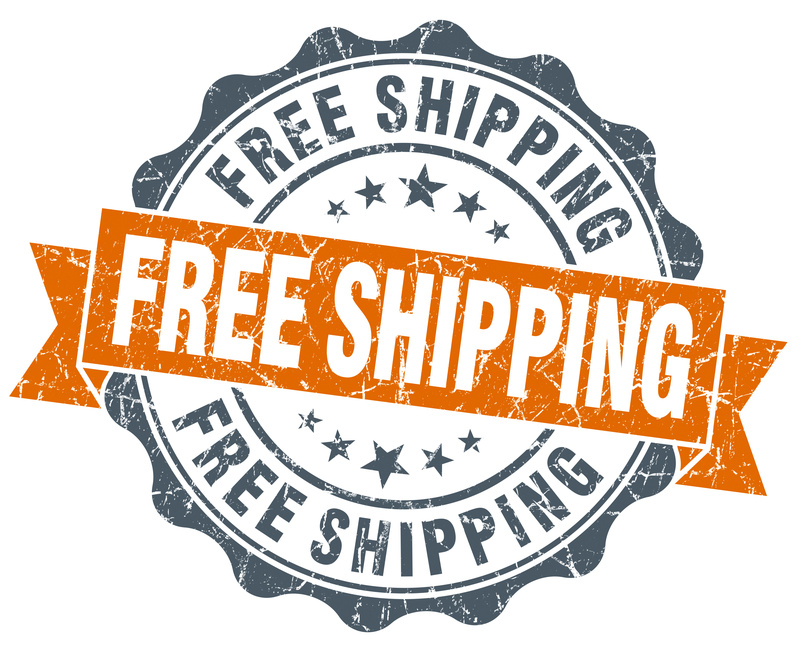 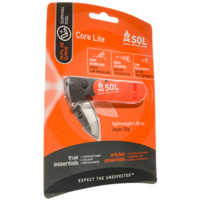 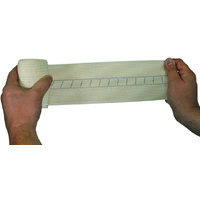 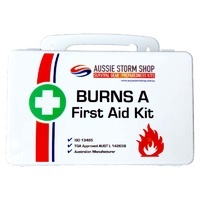 All supplied in a soft carry case with handle and reflective strip this kit is ideal for a range of outdoor uses.